What Are The Common Reasons For Female Hair Loss? In women as in men, the most likely cause of scalp hair loss is androgenic alopecia. Female pattern baldness can occur at any age. Most commonly women notice thinning in the scalp beginning in the fifth decade of life. As opposed to men, women tend to keep a frontal and temporal hairline. Female pattern baldness tends to affect the vertex of the scalp in an anterior to posterior direction. The hair recedes from a central region, moving outward. This commonly includes pregnancy or illness. For many women, hair loss treatment begins with identifying the cause. Ruling out medical disorders such as hypothyroidism is important prior to discussing hair transplant procedures. In cases of female related androgenic alopecia women may be candidates for both medical and procedural treatments. Learn about the surgical treatments, such as FUT and FUE transplants, that we offer in La Jolla. We offer a variety of non-surgical options to treat female hair loss. 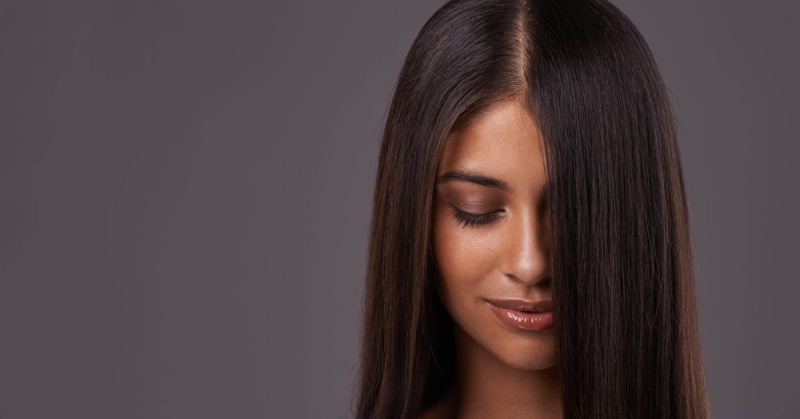 To learn more about female hair loss treatment options in La Jolla, CA, call our office today!